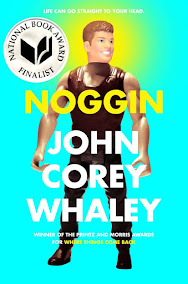 Best Books of 2014/ The Feels of Fangirling/boying Awards! 1st ever!!! The Feels of Fangirling Awards!!!!!!!!!! FIRST EVER!!!!!! PLEASE COMMENT!!!! WE NEED NOMINATIONS!!!!!! !